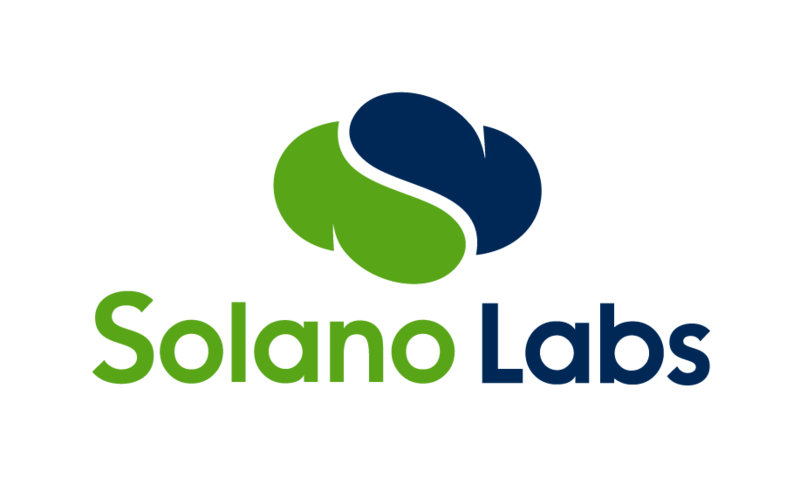 Solano explicitly supports a huge variety of languages, versions, and their related technologies. Documentation for each of these are here. If a version you use or want to use is not listed, please reach out to support@solanolabs.com and ask for it. In addition to the languages listed above, Solano CI also supports any UNIX commands. Documentation on how to run arbitrary commands is here.